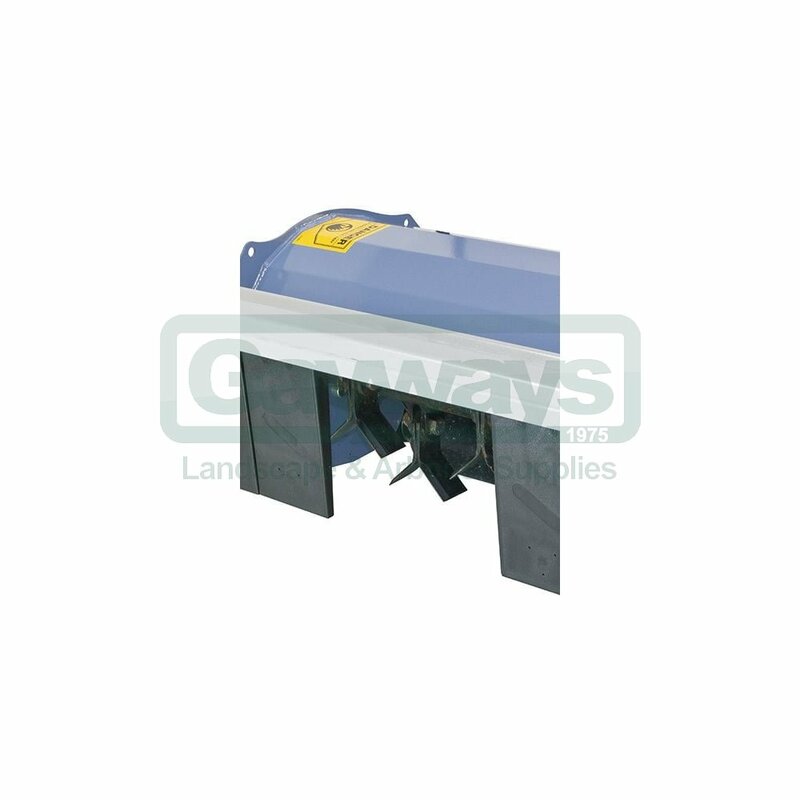 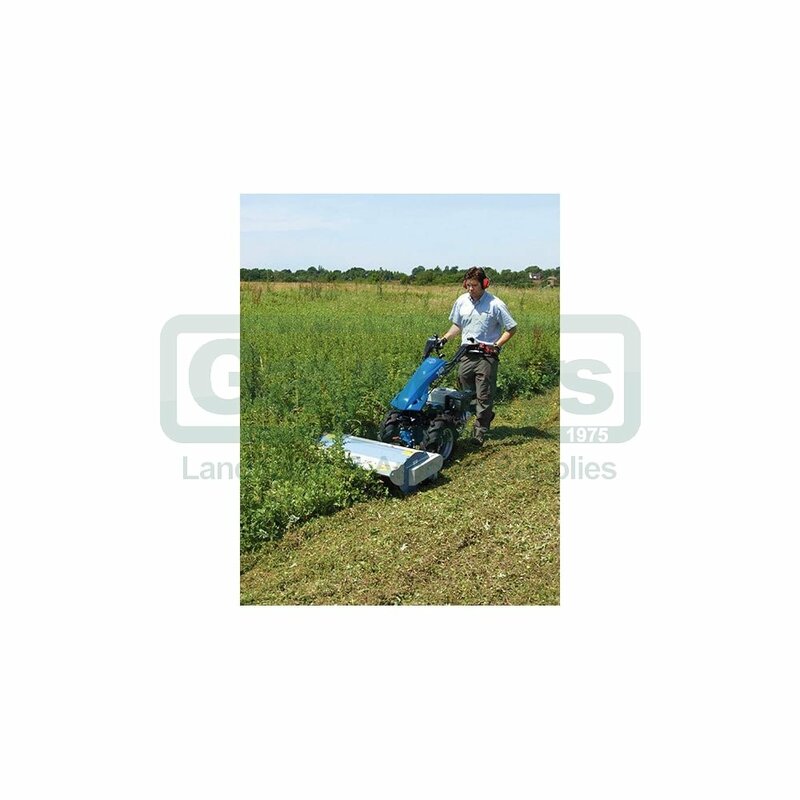 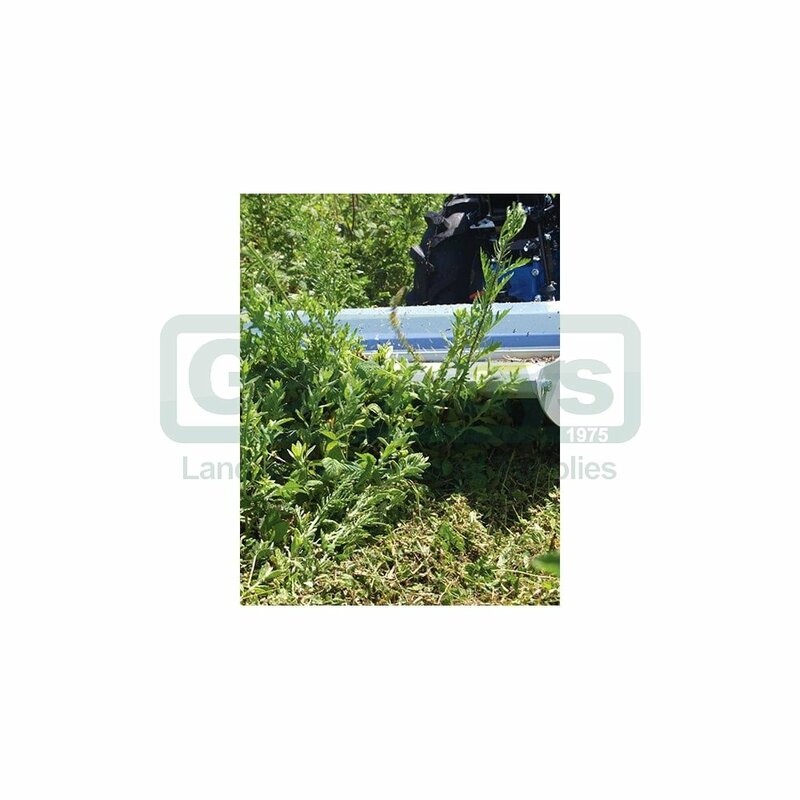 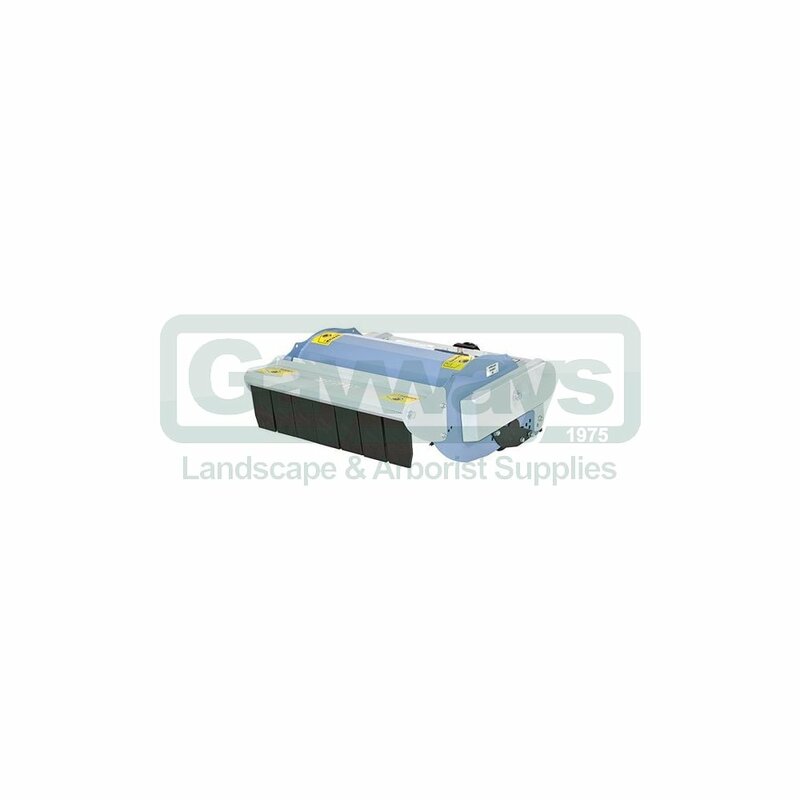 The flail mower is available in two cutting widths: 65cm (25”) and 85cm (33”). 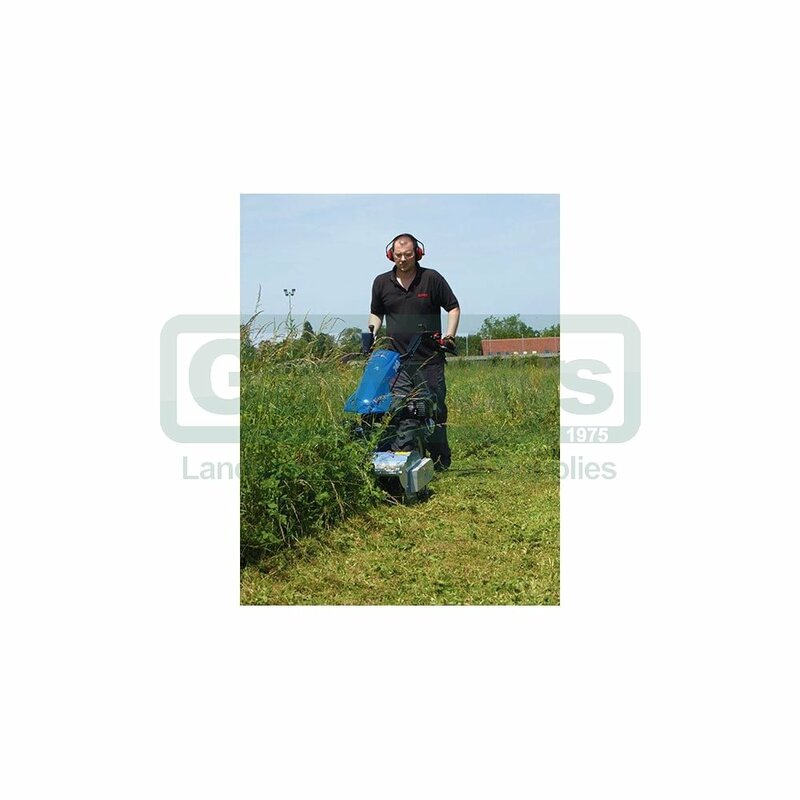 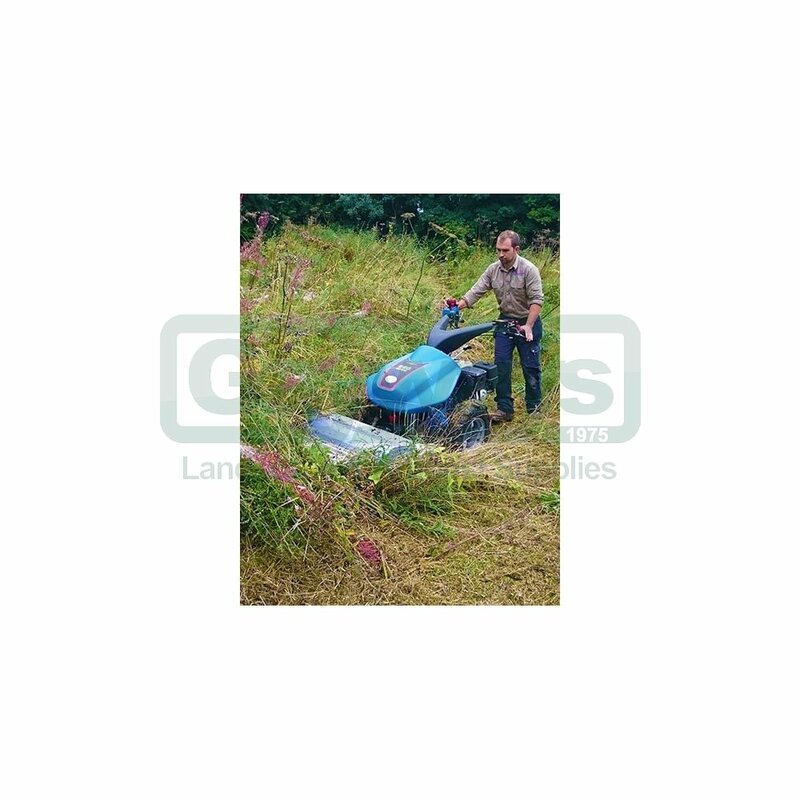 It is ideal for use in heavily overgrown areas where other mowers simply can’t cope, easily tackling the worst possible cutting conditions. 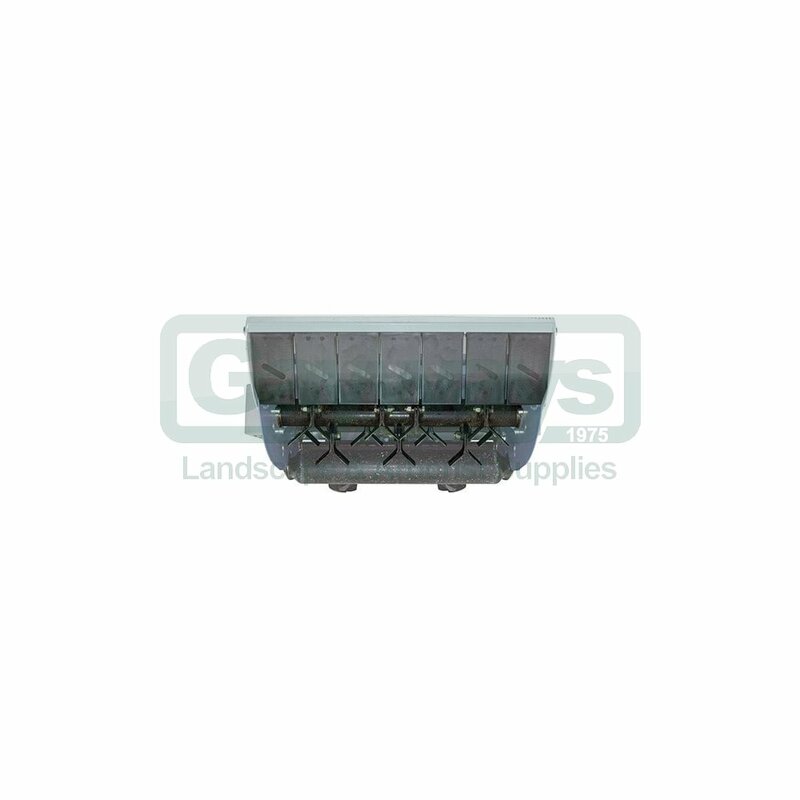 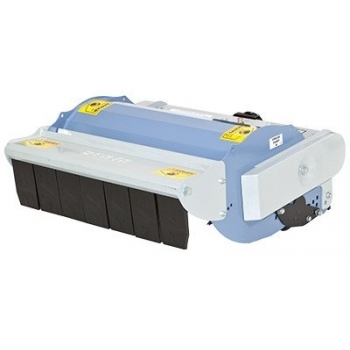 The flail deck features heavy duty "Y" shaped free-swinging blades (28 on the 65cm model and 36 on the 85cm) which are fitted to a horizontal roller and arranged in a staggered, or overlapping, layout to provide coverage.